Bir KULLANILAN arıyorsunuz 7-12 ? MegaFab is a privately owned company formed in 2004 with the integration of three leading metal fabrication equipment companies - Whitney, Piranha, and Bertsch. 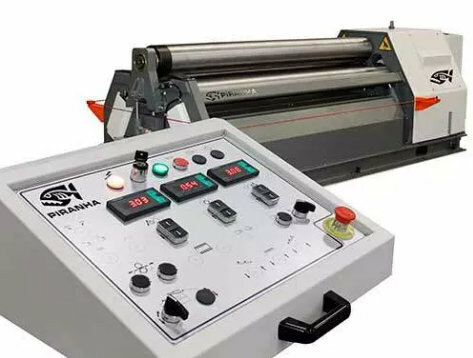 These three leading industry brands offer combination plasma-punch fabrication centers, ironworkers, plate rolls, section rolls, structural punching equipment, and tooling. Yeni satın almak isteyen BERTSCH 7-12 ?